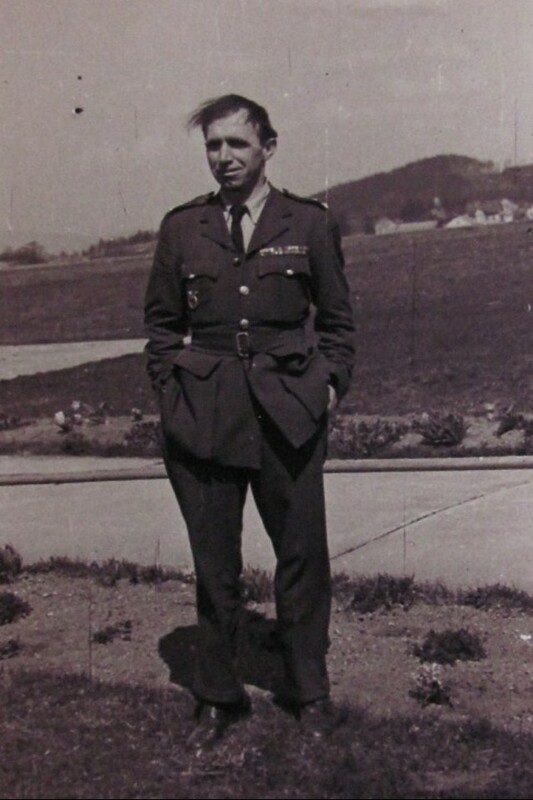 In September 1948, Karel Bažant along with two seasoned pilots (veterans of WWII) named Miroslav Kolínský and Bohuslav Velvarský, as well as the mechanic Otto Lenz made plans to escape to England. 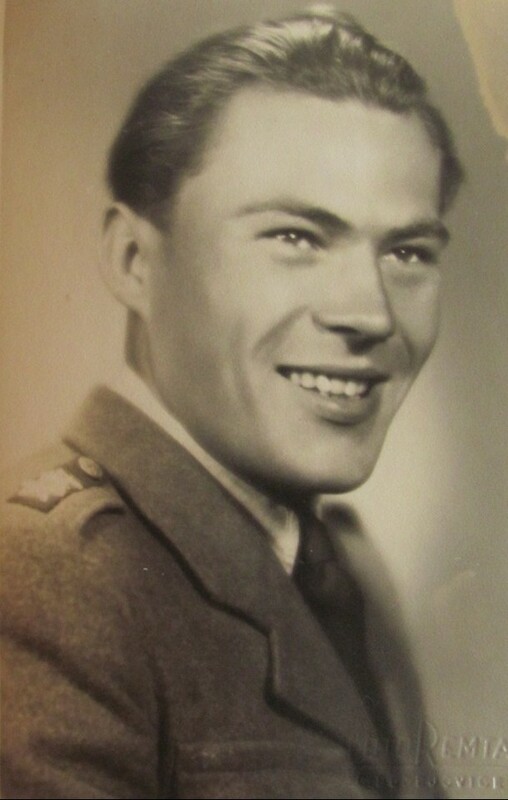 They wanted to use the airplanes from the airport in Karlovy Vary, where Karel Bažant worked as a member of the air force guard of the SNB. It appeared to be an easy undertaking: “It was much easier in Karlovy Vary than anywhere else. I was alone in the airport on my night shift. There was nobody there other than me. I had the keys for everything. It was the ideal situation for an undertaking like this. The plan was to take both of the storks, [the airplane Fieseler Fi 156 Storch], that were there. We could also have taken the pipers, [the airplane Piper Cub], in case that there had been more people interested in fleeing. It was all ours; there was nobody else there but us. I had even oiled the hangar door in advance in order to make it possible for a single man to open them.” D-day was planned for September 25, 1948. However, their plan to escape and join the British army didn’t materialize in the end because it was revealed about a week before the escape due to an unfortunate coincidence. Karel Bažant was the only one who was arrested, and the others were warned in due time. Luckily, there was a happy ending for Karel Bažant because the only witness of the prosecution collapsed in the course of the trial and Karel Bažant therefore had to be freed. Karel Bažant was born in Prague on October 21, 1924. 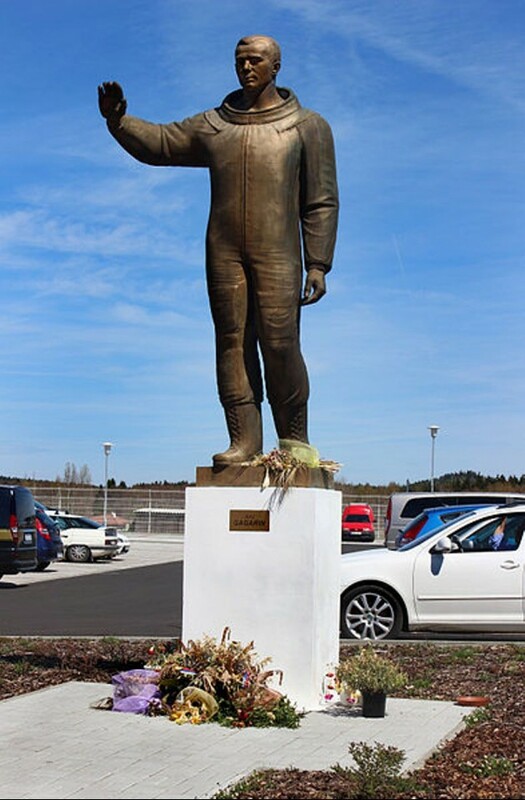 After completing elementary school he worked as an apprentice in a car repair shop in Břevnov. His life is filled with unusual events. On September 21, 1938, at the age of fourteen, he participated in a demonstration at the Prague Castle. During the war, he was assigned to forced labor in the Prague branch of the German company directed by Walther Bachmann. He also fought for Prague's liberation in May 1945. He fought at Břevnov and at Bílá hora, (White Mountain). 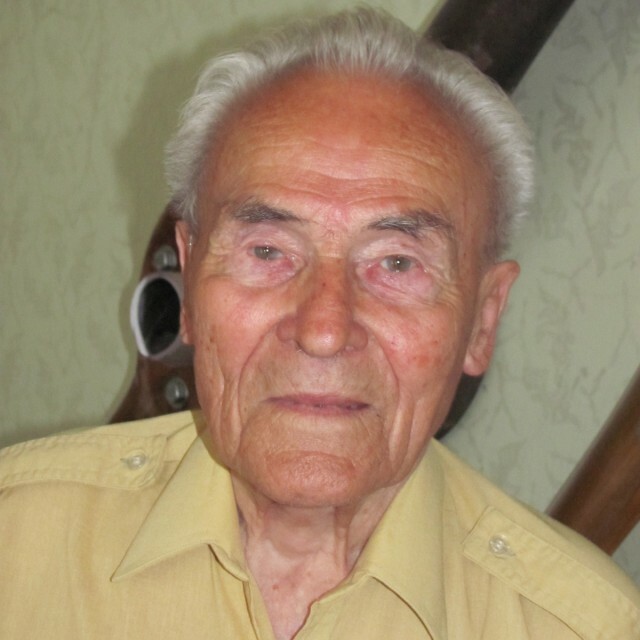 Since his childhood, he wanted to become a pilot and thus, in 1945, he joined the Air Patrol of the SNB as a first class technician and later became an aircraft engineer. After training in Prague and in Zbiroh, he worked successively in Brno, České Budějovice and Karlovy Vary. In Slovakia, (Košice, Prešov) he participated in the military intervention against paramilitary gangs of Ukrainian nationalists, (called “Banderovci”). In Varnsorf, he contributed to the oversight of the transfer of the German population. On September 11, 1948, he was arrested for attempting to cross the border. 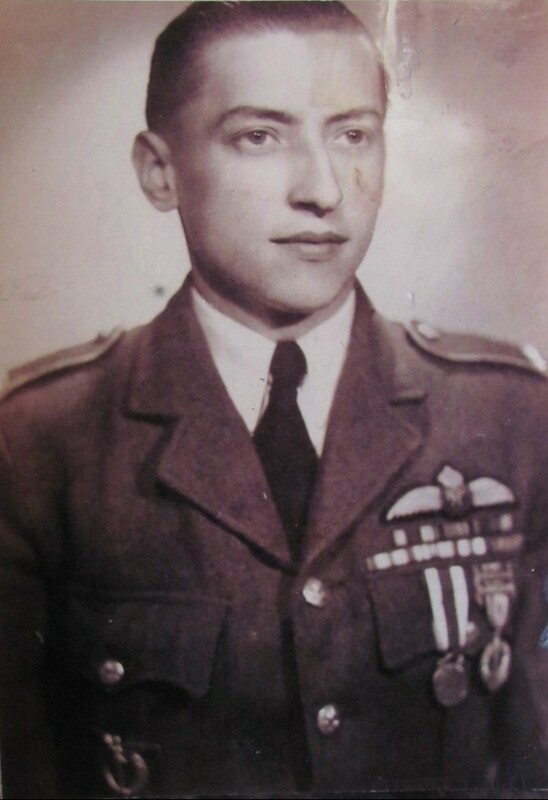 Together with Miroslav Kolínský, Bohuslav Velvarský, and Otto Lenz, they had planned to fly to England where they wanted to join the army and become pilots to fight in the expected war against the USSR. However, the escape plan was revealed before they were able to carry it out. By a stroke of luck, they were actually acquitted by the court for lack of evidence. Karel Bažant was dismissed from service in the ranks of the SNB. 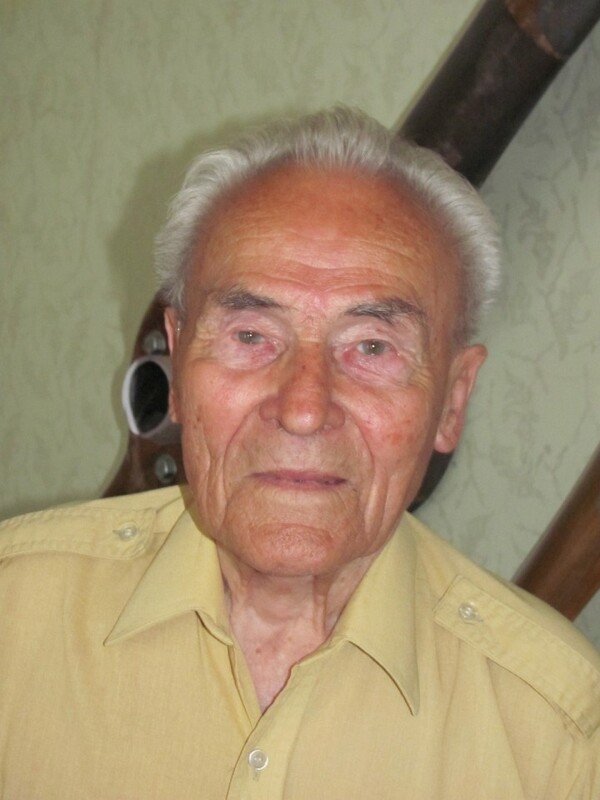 Since 1948, he has worked in the field of construction machinery. In 1970, he was dismissed from the planning office of the Ministry of Construction after he failed to pass a security vetting. After 1989, he initiated the installment of a memorial plaque bearing the names of the SNB members, who were executed in the beginning of the 1950s. The plaque is located in the lobby of the Police Presidium of the Czech Republic. The Karlovy Vary airport is the fourth largest international airport in the Czech Republic. It is located about 10 km southwest of the center of the city. The the airport was established following the development of aviation in the region in the beginning of the 20th century. The city council wisely predicted the growing importance of air traffic between Karlovy Vary and other cities in the region as well as abroad. 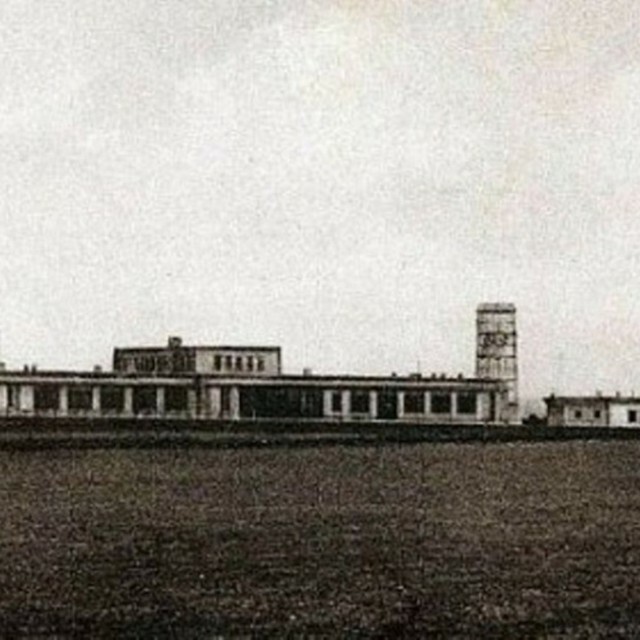 The first airport, which was basically a grass field, was built as soon as 1929. The first flight connection undertaken was between Prague and Mariánské Lázně. 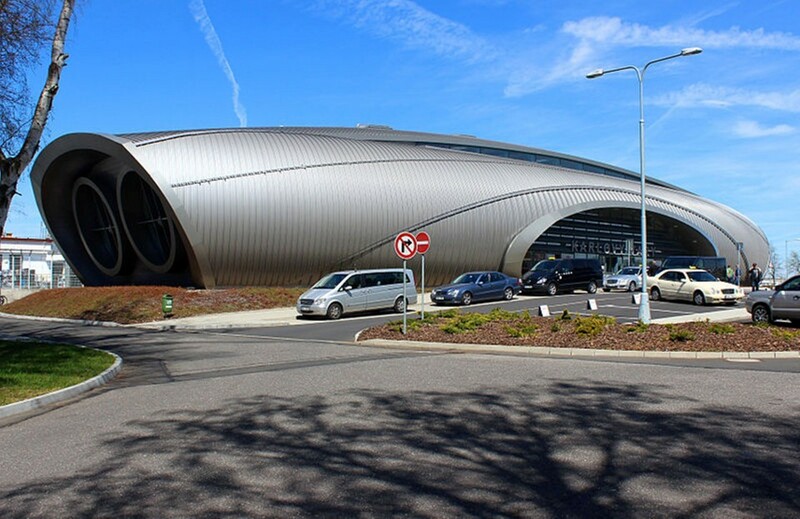 The airport terminal was opened in 1933 and had a very modern architecture for its time. During the war, the airport was taken over by the Luftwaffe. The airport, which had been seriously damaged in the course of the war, became operational again in 1946. Since May 1945, the SNB was putting together its own air force. After air-force patrols were formed in Prague and Brno, a patrol was established in Karlovy Vary as well on July 15, 1947. 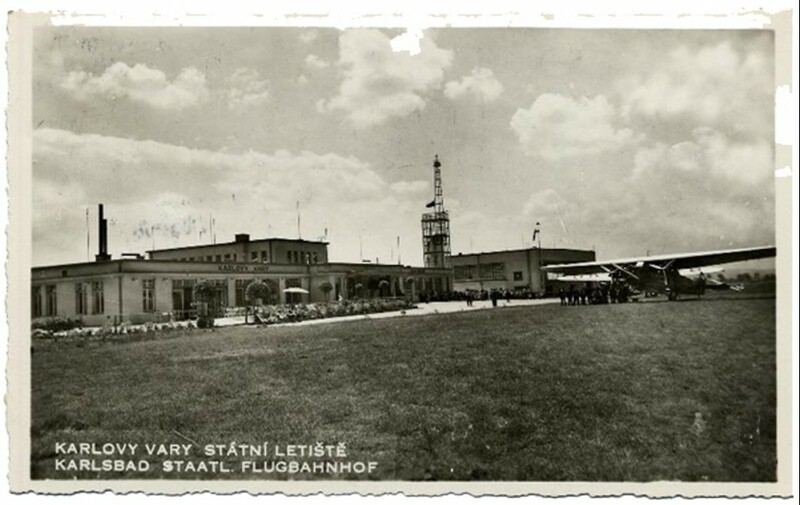 Because of its location, the airport was considered to be the ideal place for an escape from Czechoslovakia. It was particularly easy for the employees of the airport and the members of the air-force patrol.